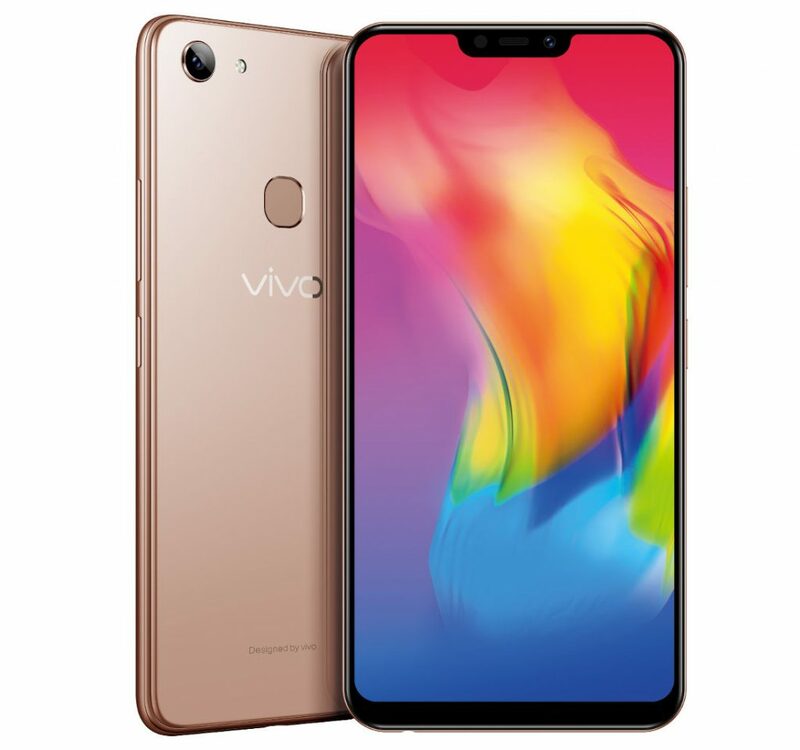 Vivo has launched Vivo Y83 smartphone in India. It comes with a 6.22-inch HD+ screen with 19:9 aspect ratio powered by MediaTek’s latest Helio P22 Octa-Core 12nm processor with 4GB RAM and 32GB of internal storage. On Camera, It has a 13-megapixel rear camera with LED flash, portrait mode, an 8-megapixel front camera with AI beauty features and face unlock. Dual SIM device runs Android 8.1 (Oreo) with Funtouch OS 4, has a glossy mirror back that changes color as light hits the phone at certain angles, comes with dedicated dual SIM and microSD slots Packed with a 3260mAh battery. Vivo Y83 comes in Black, Gold Color priced at Rs. 14990, available from offline stores in India.